Boston Marathon bomb scene pictures taken by investigators show the remains of an explosive device. The photos were produced by the Joint Terrorism Task Force of Boston. A detailed analysis of the bombs used at the Boston Marathon and during a firefight between the suspects and law enforcement shows how closely the bombmakers followed instructions from the digital al Qaeda magazine “Inspire,” according to a government document obtained by NBC News. “How to Build a Bomb in the Kitchen of Your Mom” also provided instructions on how to build bombs with kitchen pressure cookers. The bombs detonated at the marathon on April 15 were constructed from pressure cookers, as was a bomb authorities say the suspects threw at police during the Watertown shootout. Tamerlan Tsarnaev, a 26-year-old immigrant of Chechen origin, was killed during the confrontation. According to the TEDAC analysis, the pressure-cooker bombs also match the “Inspire” designs in their use of spherical shrapnel and gunpowder from fireworks, as well as the possible use of Christmas tree lights as an initiator. The pipe bombs also used fireworks and spherical shrapnel. 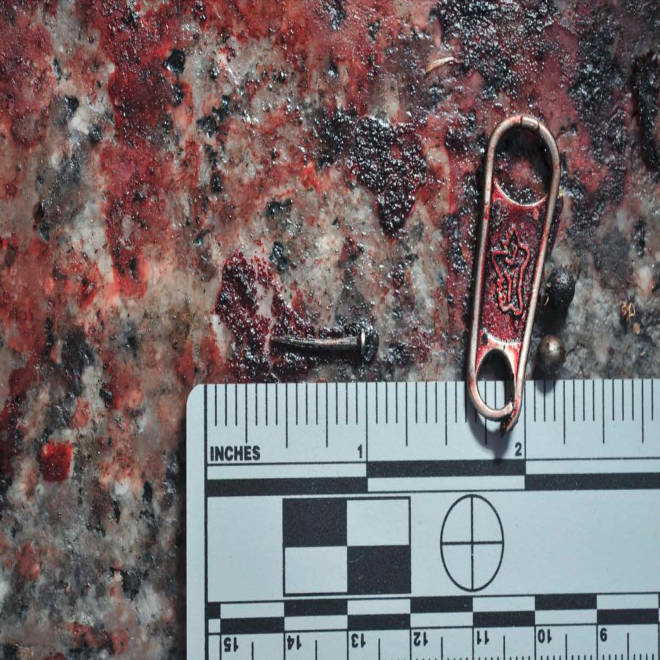 Both types of devices apparently used glue to secure the shrapnel, as described in “Inspire.” NBC is not disclosing details that could aid in the construction of a bomb. Dzhokhar Tsarnaev, who survived the Watertown shootout and was captured last Friday night, has told investigators that he and his brother Tamerlan got bombmaking instructions from “Inspire,” according to law enforcement officials. The TEDAC document, however, notes while the elements of the Boston bombs “use similar components to those described in several issues of ‘Inspire,’” they also diverge from the “Inspire” designs, with different triggers and power sources. A fusing system that used parts from a toy car, say the investigators, does not seem traceable to the magazine. “Inspire” magazine was launched by al Qaeda in the Arabian Peninsula, al Qaeda’s Yemeni affiliate, in July 2010, and aimed at fomenting jihad among U.S. and other Western Muslims. The publication included messages from radical U.S.–born cleric Anwar al-Awlaki and Osama bin Laden, and was edited by U.S.-raised jihadi Samir Khan, a one-time basement blogger in North Carolina who relocated to Yemen. It contained articles on “open source” jihad, urging Westerners to mount “lone wolf” attacks using methods ranging from home-made bombs and forest fires to vehicular homicide. Khan was killed in the same U.S. strike that killed Awlaki on Sept. 30, 2011. The Terrorist Explosive Device Analytical Center is an interagency organization located at the FBI laboratory in Quantico, Va., with a director from the FBI and other officials from the ATF, the Pentagon and the intelligence community.